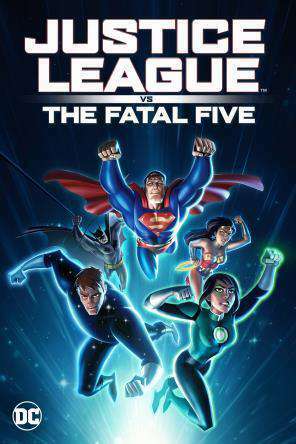 The Justice League faces a powerful new threat, the Fatal Five. Superman, Batman and Wonder Woman seek answers as the time-traveling trio of Mano, Persuader and Tharok terrorize Metropolis in search of budding Green Lantern. This may drastically change the destiny of the universe. David Dunn takes it upon himself to prevent further victims at the Beast's hand. 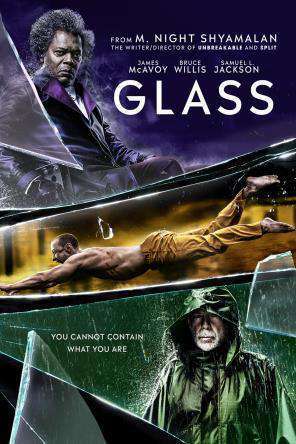 All the while, however, Mr. Glass starts putting his own plans into action as he attempts to form an alliance with Kevin Crumb in hopes of fulfilling his comic book superhero fantasies involving the two superhumans. 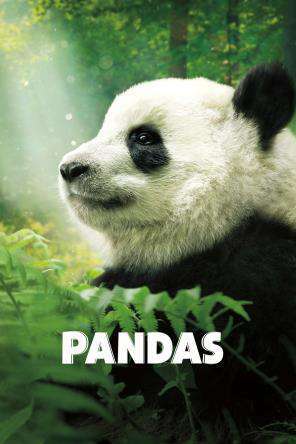 In this documentary, an international team of scientists release captive-born giant panda cubs into the wild in China. The cameras follow one particularly inquisitive panda called Qian Qian as she explores her natural habitat for the very first time. 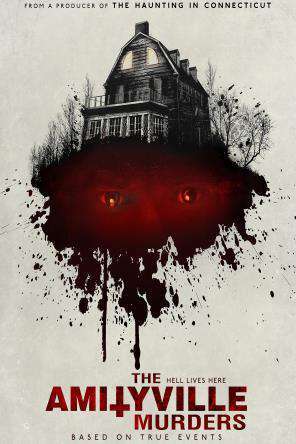 A group of teenagers take part in an experiment that allows them to reconnect with the dead. 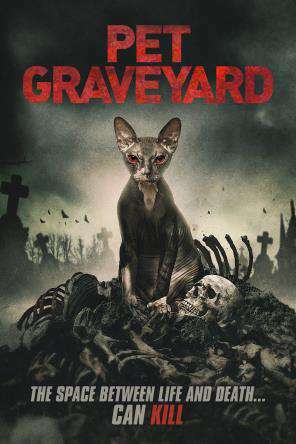 Their experiment takes a horrifying turn when they're brought face-to-face with the Grim Reaper and his pet. They are then followed and repeatedly tormented by the duo. 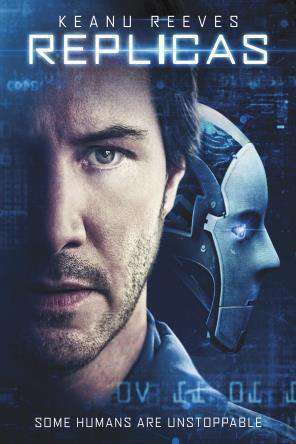 A neuroscientists (Keanu Reeves) vows to resurrect his family after they are killed in a car accident, even if it means going up against a top-secret government laboratory, a police task force, and the laws of science. 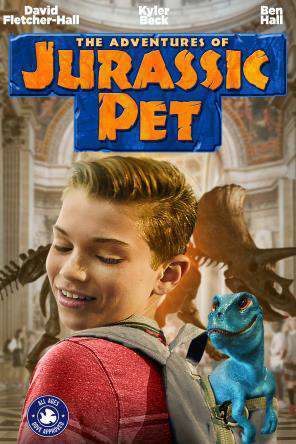 Chris wanders into a lab and discovers the existence of a living, breathing dinosaur. He soon realizes the scientists involved don't have its best interests in mind as they subject it to experiments and scientific study. Fearing for its safety, Chris springs into action and comes to the dinosaur's rescue. What was once a happy house in Long Island full of family and love turned into a horrific scene for everyone involved. After being plagued continuously by sinister voices and the paranormal, Butch DeFeo finally loses control. On November 13, 1974, he gets up in the middle of the night, grabs a powerful rifle, and begins to do the unimaginable. 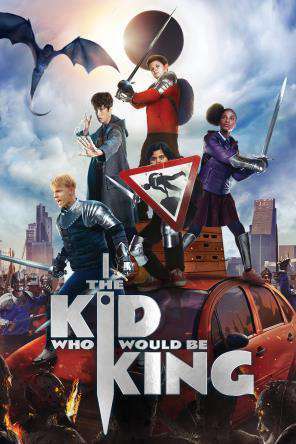 An unexceptional English boy becomes entangled in the legend of King Arthur after pulling Excalibur out of a rock. He learns from Merlin that he is destined to recruit new knights in an attempt to stop the evil Morgana le Fay's attempt to conquer the world.